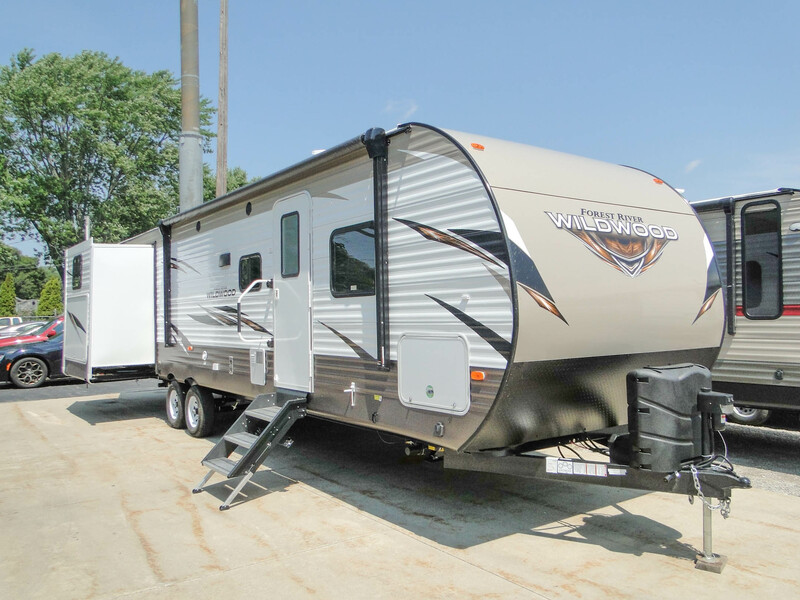 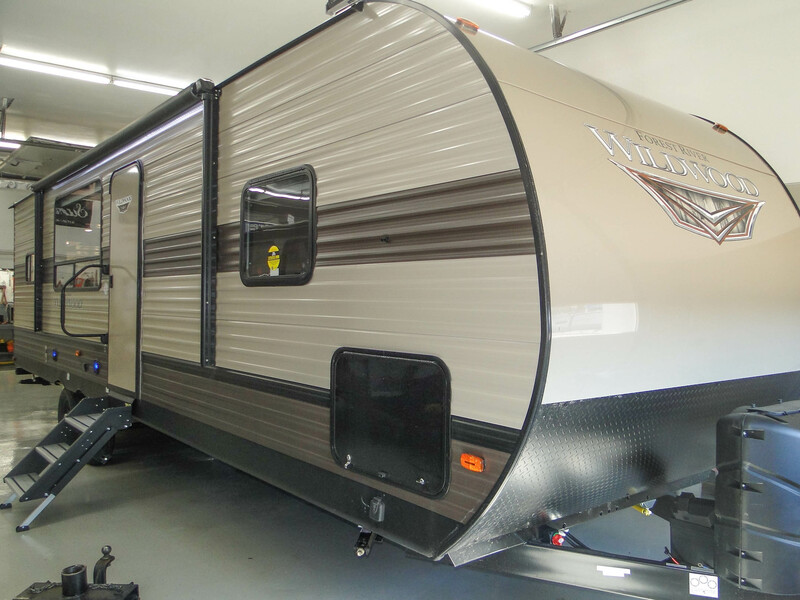 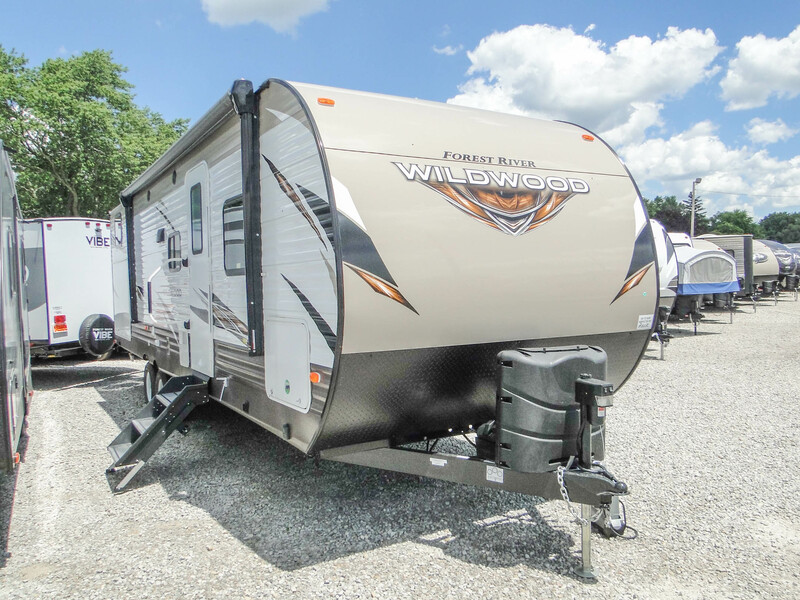 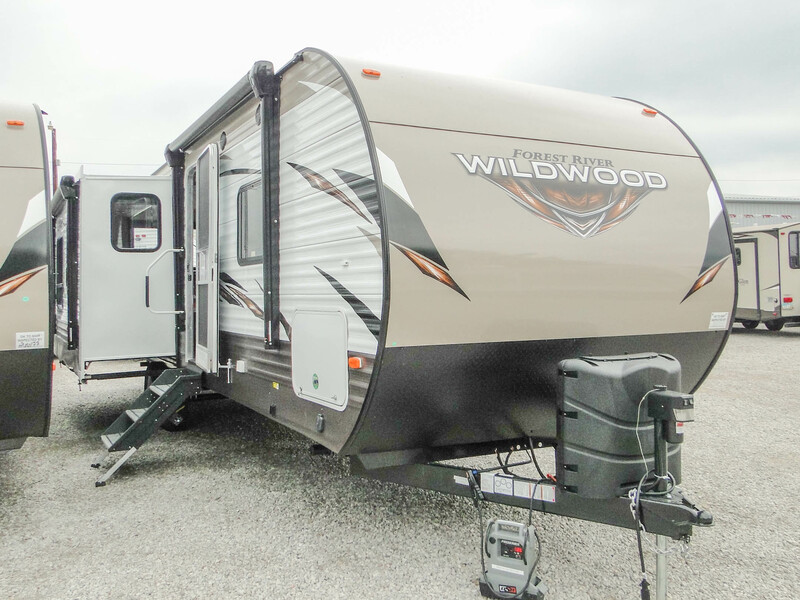 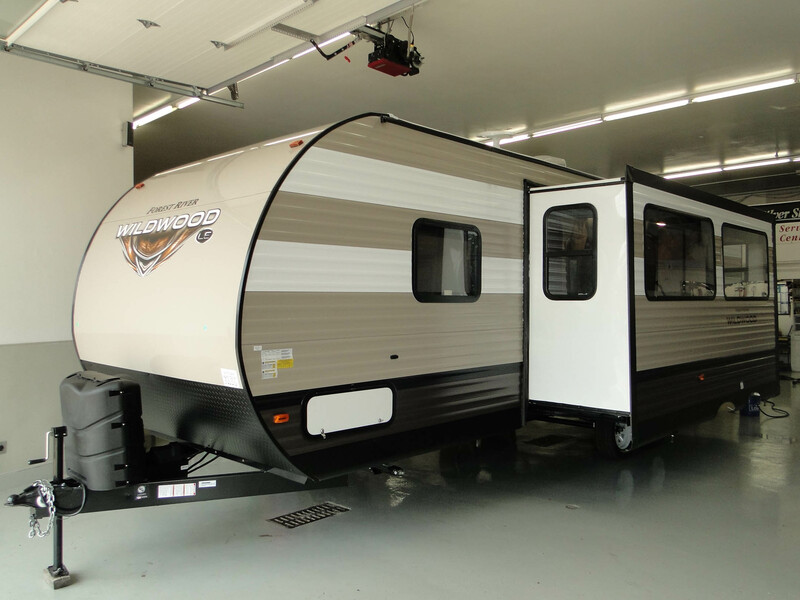 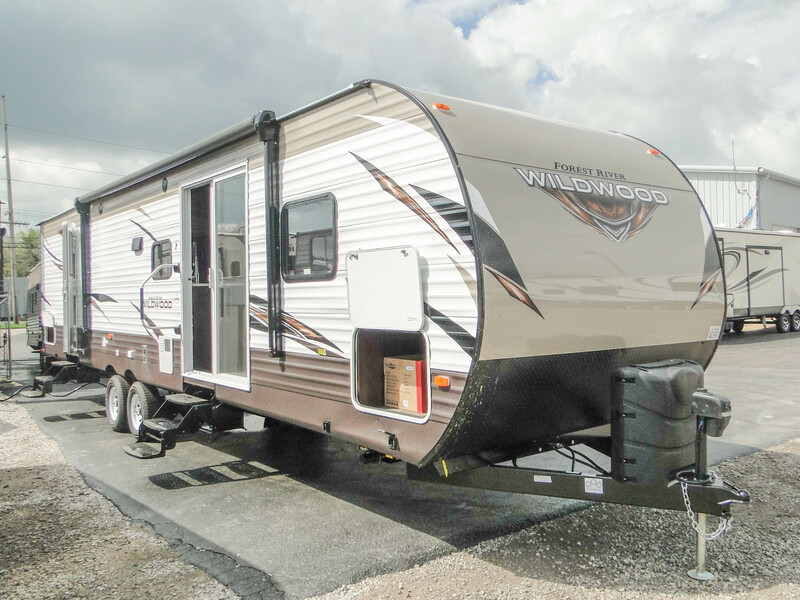 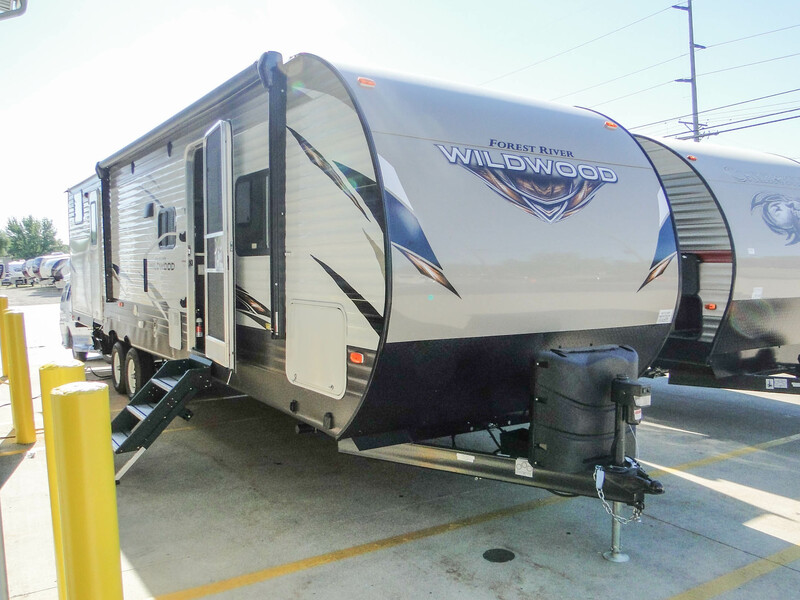 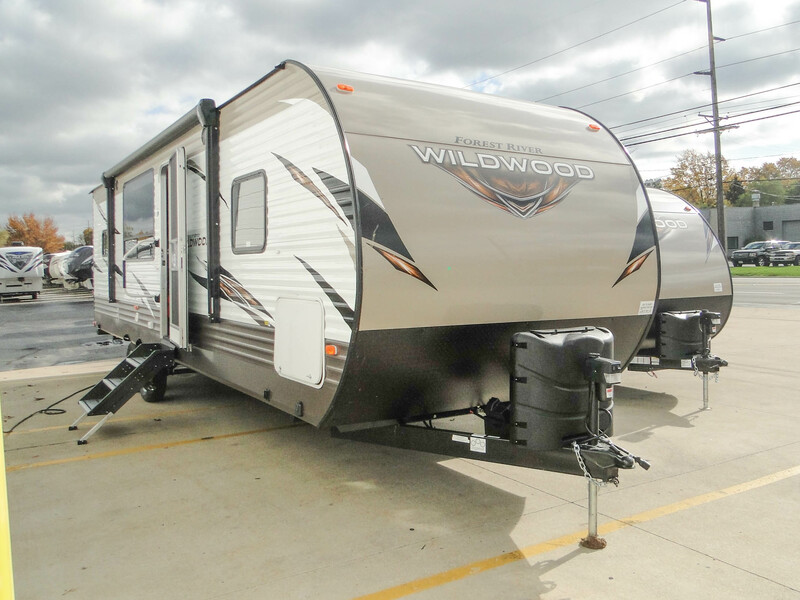 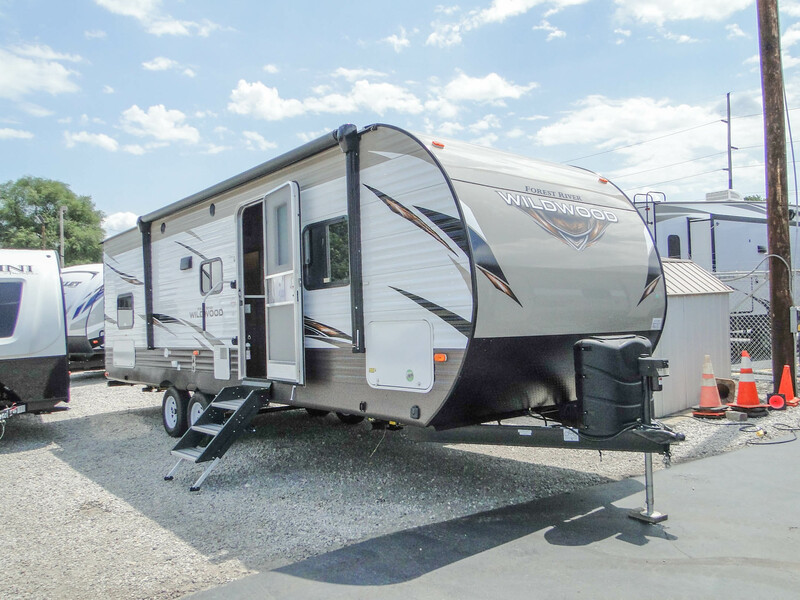 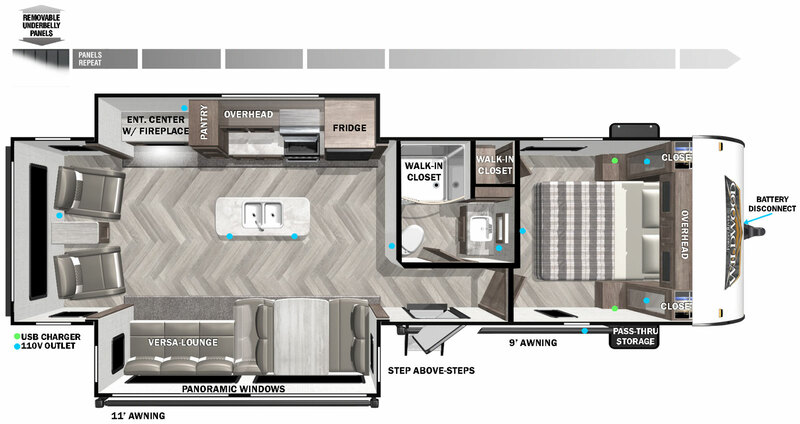 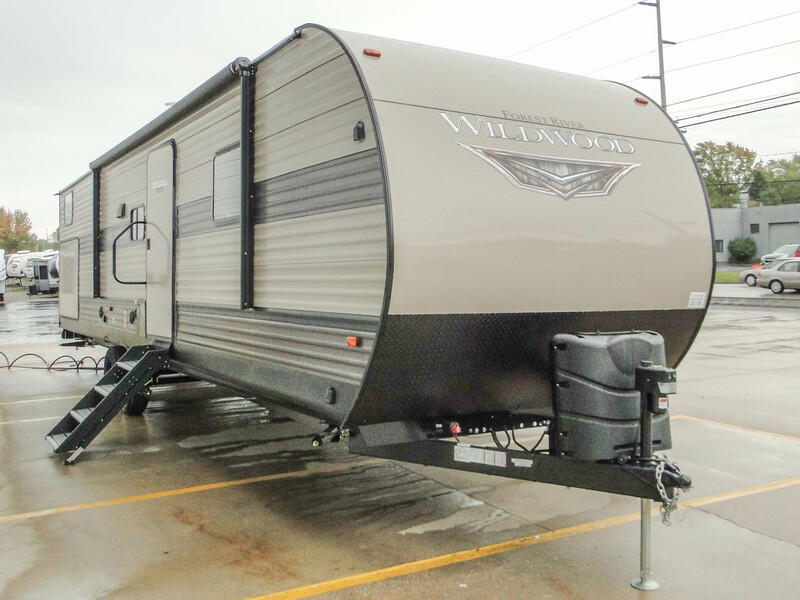 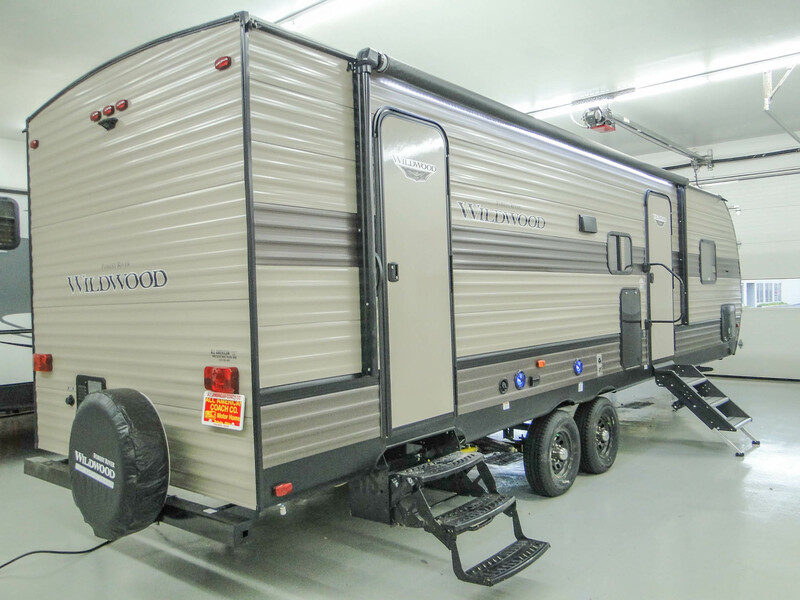 Multiple winner of Trailer Life Reader’s Choice awards, the Forest River Wildwood is designed to be convenient, comfortable and affordable! 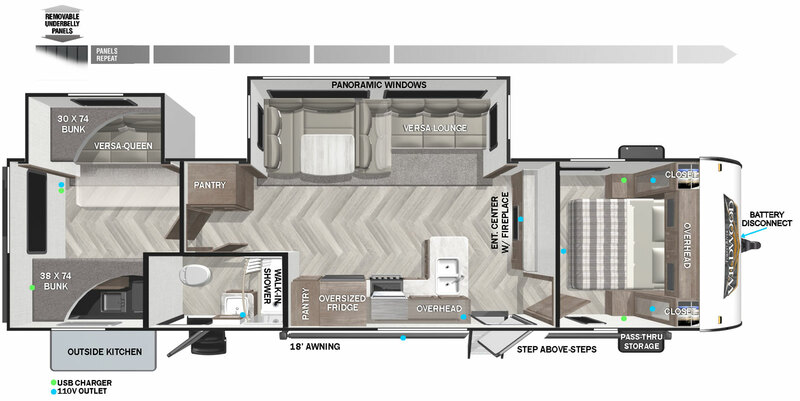 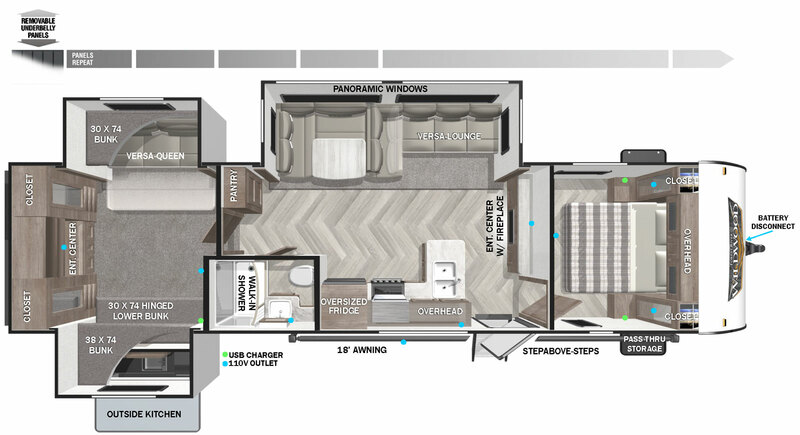 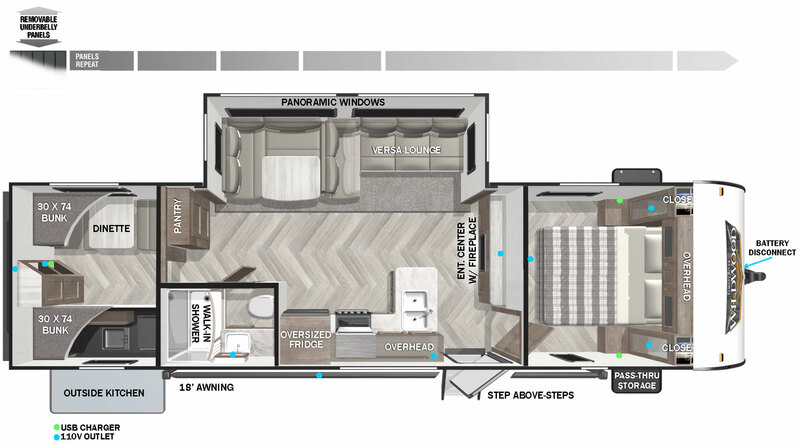 A luxurious feel and spacious interiors help make you feel at home. 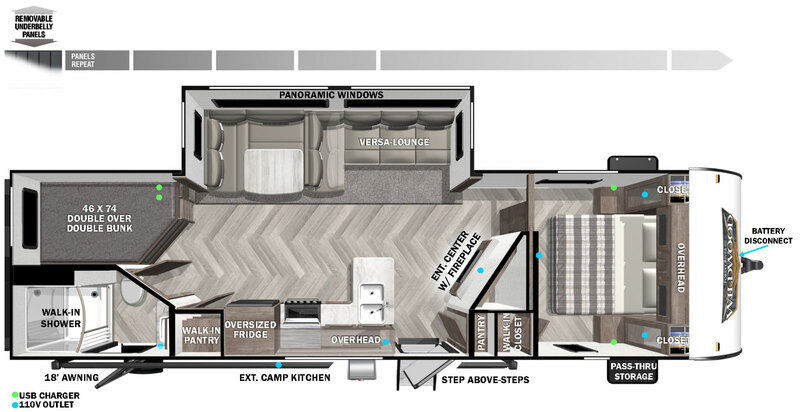 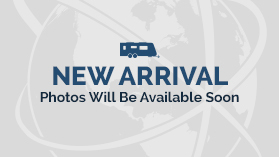 Perfect for families and couples looking for a private escape.